INTUCH had announced its consolidated financial statement yearly 2018 this morning, showing an increase of 7.66% of profit to ฿11,491 million, mainly due to lower loss contributed from satellite and international businesses. KT ZMICO Securities maintains its recommendation to“BUY”, giving a target price at ฿67.00/share while asserting that the 2018 revenue has missed the expectation due to the asset impairment of THCOM. The profit from the core business in 2018 was stable, but the business revenue edged lower in the fourth quarter. Tisco Securities recommends “BUY”, giving a target price at ฿61.00/share. Tisco sees a shrink of ADVANC’s share of profit due to the mobile and broadband business that decreases by 14% YoY. Meanwhile, THCOM recognized the impairment of satellite assets, in a total of ฿2,253 million, due to the slowdown of satellite industry from the change in customer behavior, together with fierce competition, which causes the lower price per transponder. 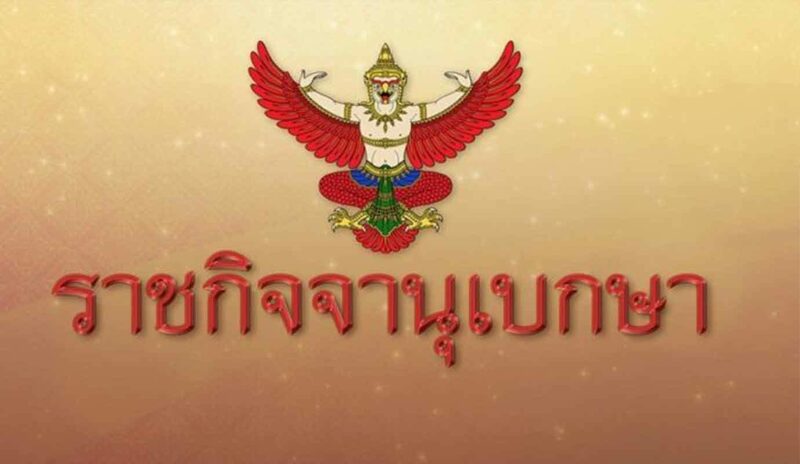 However, the recognition of impairment loss would cause going forward depreciation and amortization of the assets to decrease by approximately 116 million baht per annum. Nevertheless, 2018 tends to be the last year that INTUCH will lower its dividend payment. The company will gain income from asset selling in 1Q19. The dividend is expected to rise to 1.54/share in the first half of 2019. KGI Securities downgrades to “NEUTRAL”, giving a target price at ฿59.00/share due to a lower 4Q18 net profit of ฿1.9bln. (-32% QoQ, +5% YoY), which was 33% below KGI’s estimation and the consensus. Earnings were lower than expected due to mainly to lower than expected earnings from THCOM. Finansia Syrus Securities downgrades INTUCH from “BUY” to “HOLD” due to lower profit in 4Q18 that was dragged by ADVANC and THCOM. Thus, Finansia deducts the target price of INTUCH from ฿64.00/share to ฿61.00/share. Also, the price of INTUCH had been hiking since the middle of January which caused its upside to be limited. A Turning Point for TeleCom Operators in 2020, DTAC May Face Short-Term Crisis!